Review of the Thaigers forum. 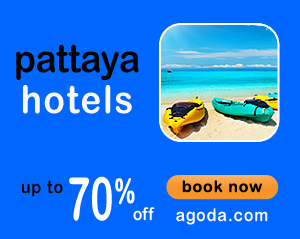 Thaigers covers all of Thailand but the emphasis is on Pattaya. Frequently asked questions about the various Pattaya Forums.